Tata Advanced Systems and Boeing on Saturday established new facility in Hyderabad as their joint venture named TATA Boeing Aerospace Limited (TBAL). 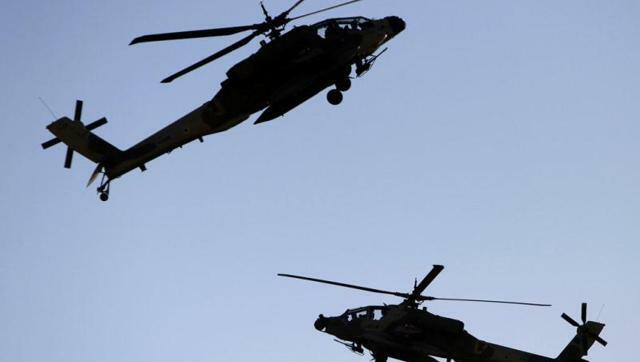 The joint venture has been established to co-produce Boeing AH-64 Apache helicopter fuselages and other aerostructures and to chase integrated systems in aerospace. The Hyderabad production facility will finally be the sole producer of AH-64 fuselages globally. The Apache has been flown or selected for accession by the United States and 15 other nations, including India. The joint venture between Tata and Boeing is a consequential step in developing India's capabilities for aerospace & defence manufacturing and becoming a global exporter.